There are 700 spots open for triathletes ages 16 to 75 plus who want to participate in the 11 categories of the Sprint Triathlon and the 16 categories of the Olympic Triathlon. 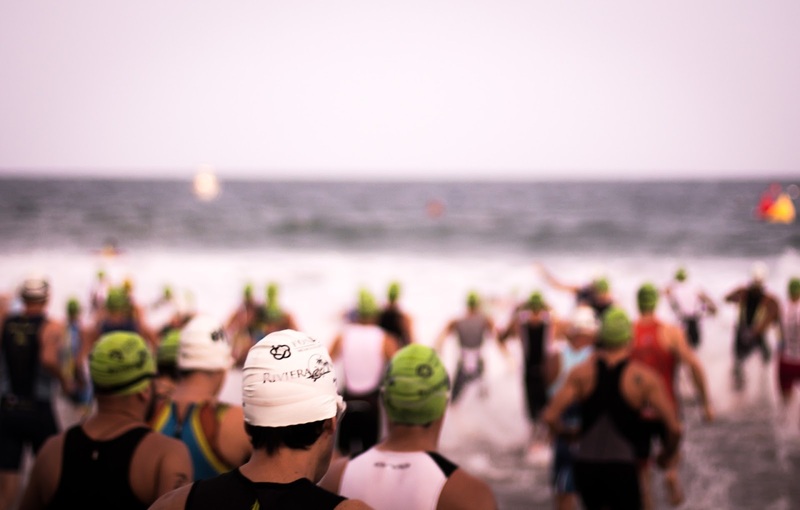 The Iberostar Playa Mita and the Master Planned Development of Litibú will host the 2nd Riviera Nayarit Triathlon, set to take place next Saturday, October 1st starting at 6:30 a.m. in the Riviera Nayarit. Vive Más Sport organized this competition, which is part of the National Triathlon Series and is endorsed by the Mexican Triathlon Federation with the support of the Bahía de Banderas City Council, the Government of the State of Nayarit, the Riviera Nayarit Convention and Visitors Bureau (CVB) and the National Trust for Tourism Development (Fonatur by its acronym in Spanish). The Sprint Triathlon includes a 750m swim, 20km of cycling and a 5km run for participants ages 16 to 65 plus. The Olypmic Triathlon includes a 1.5km swim, a 40km bicycle ride and a 10km race for participants ages 18 to 75 plus. The Olympic Triathlon also includes a mixed relay as well as the Elite Sub 23 and the Elite categories for experts. There are 700 spots open (670 for individuals and 30 for the relays). Registration is through the www.asdeporte.com page and the deadline is next Wednesday September 28 at 1 p.m. or when all the spots are filled. Participants must be affiliated with the Mexican Triathlon Federation (FMTRI by its acronym in Spanish). For affiliation visit www.triatlon.com.mx. There will be catering provided including hydrating drinks during the bicycle and foot races, as well as volunteer and medical services. For images of the first race, courtesy of Vive Más Sport, click https://mega.nz/#F!1ohQVLaR!MovOdxiD4LGj1tyb6hfBxQ.